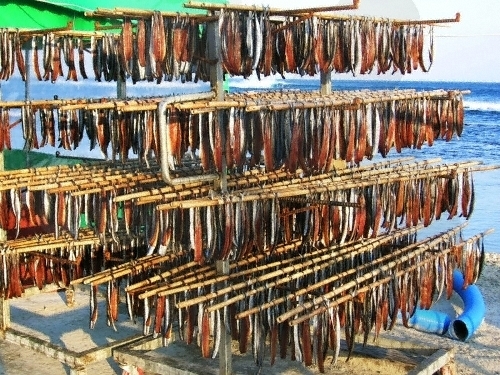 The Pohang Guryongpo Gwamegi Festival celebrates gwamegi -- dried mackerel -- along with other local specialties of the Pohang city region, including snow crab and squid. The festival presents events like folk games, traditional Korean music performances, specialty product competitions and free samples. The festival is from Nov. 10-11. Admission is free. For more information in Korean, English, Japanese and Chinese, call the travel hotline at 1330. The homepage (guamegi.or.kr) is only available in Korean. 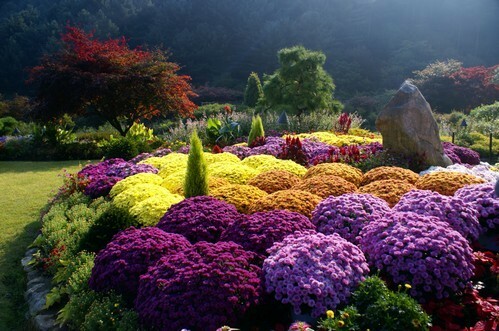 Visitors to the chrysanthemum festival will be able to enjoy the blazing fall foliage of the surrounding Chungnyeongsan, as well as a myriad of fully bloomed chrysanthemums in the 330,000 square-meter outdoor garden. The exhibition is open to visitors of all ages. Admission fees are 9,500 won for adults, 7,000 for teenagers, and 6,000 won for children. For more information in Korea, English, Japanese or Chinese, visit http://www.morningcalm.co.kr. The E-World Starlight Festival features10 million lights in a large area around E-World and 83 Tower. Hot-air balloons, roses, mask light decorations and other events are available at this carnival-like festival. The event continues until Dec. 31. For discount information, refer to the Facebook page (www.facebook.com/eworld.dg). For more information in Korean, English, Japanese and Chinese, call the travel hotline at 1330. The homepages (guamegi.or.kr and www.eworld.kr) are only in Korean. 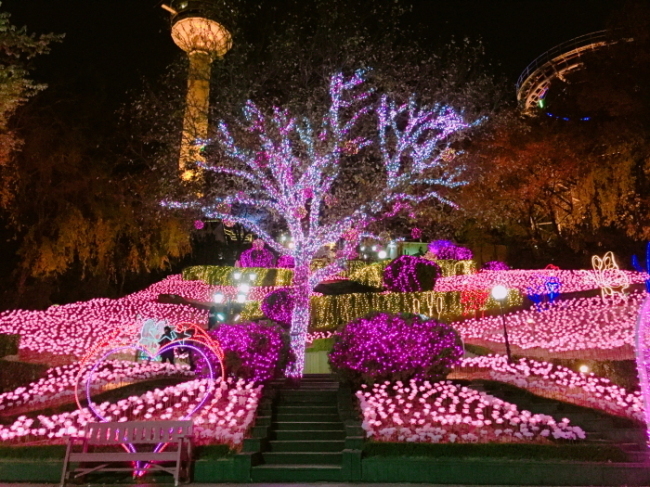 This year’s annual Seoul Lantern Festival, one of the representative festivals in Seoul, opens on Friday and will be held until Nov. 18. 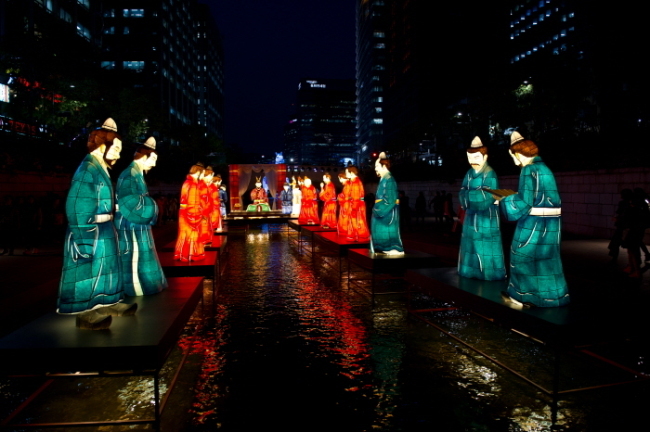 Every year nearly 3 million visitors can expect to see lanterns along a 1.3-kilometer stretch of the Cheonggyecheon downtown, with various sights along the way from Cheonggye Plaza to Supyogyo Bridge. The lighting hours are from 5 p.m. to 11 p.m. There are no admission fees. For more information in Korean, English, Japanese and Chinese, visit www.seoullantern.visitseoul.net. 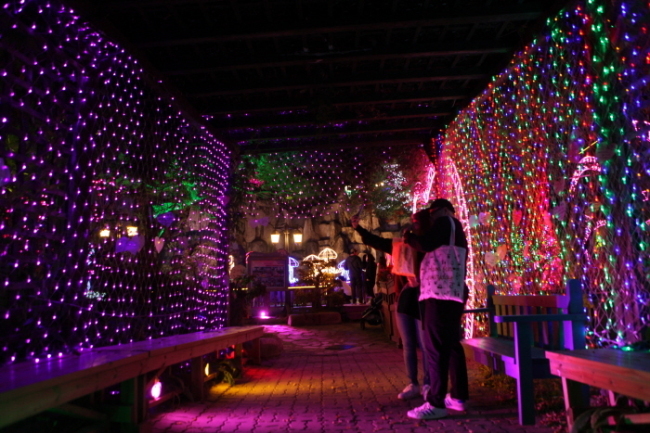 Herb Island Lighting & Illumination Festival features a pink wish tunnel, sparkling buildings, Santa Village, photo zones and other twinkling places for visitors to enjoy. Programs include the Christmas photo zone, making Christmas soap, Santa costume rental, the mask shop of Venice, and a European flea market. It is held until Dec. 31, and the opening hours are between 4 p.m. and 9 p.m. The fees are 6,000 won per ticket, available to visitors of all ages. For more information in Korean, English, Chinese, visit www.herbisland.co.kr.